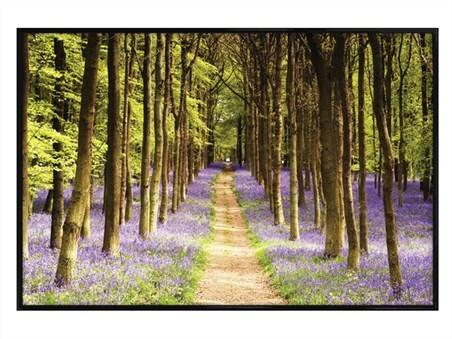 Take a trip down memory lane as you hang this charming photography poster on your wall and surround yourself with tall trees and pretty snow drops. Complete with a 61cm x 91.5cm gloss black plastic frame, fronted with transparent Perspex and ready to hang in your home. 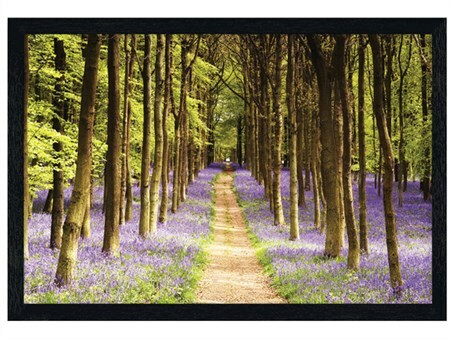 High quality, framed Gloss Black Framed Woodland Path, framed poster with a bespoke frame by our custom framing service.